glimpse of your unborn child. All of our 3D/4D scans are carried out using the GE Voluson E6, featuring genuine HDLive technology. 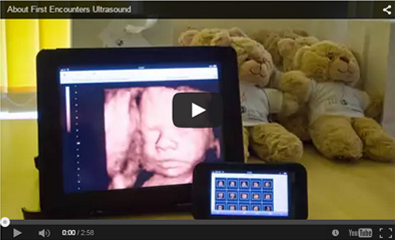 GE Healthcare are the world’s leading providers of baby scan equipment, and no other unit comes close to the detail that the Voluson E6 is capable of capturing. 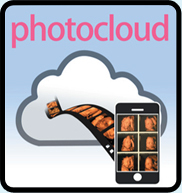 After your scan, you will be able to choose from a wide range of souvenirs, including photos and DVDs of your unborn child. As well as providing you with a priceless souvenir of your pregnancy, these items make great gifts for friends and relatives. 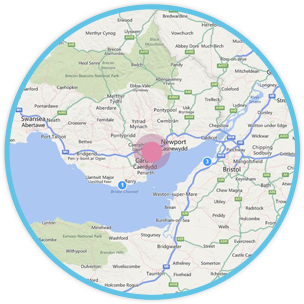 With clinics in Bristol and Cardiff, First Encounters has become the leading ultrasound scan provider in Wales and the South West. We provide the most comprehensive packages and the highest quality of service at very competitive prices. We use the very latest ultrasound technology to offer a selection of 2D and 3D/4D scans, giving you a fascinating glimpse into your baby’s world. We aim to ensure that your entire experience is of the highest possible quality, and our friendly, fully-qualified sonographers never fail to provide a positive, informative bonding experience for expectant parents and their guests. Commemorate your pregnancy with an amazing look at your unborn child. 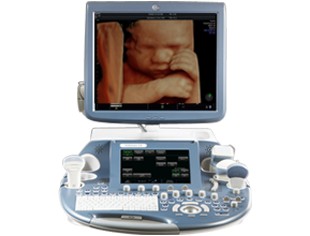 Our revolutionary imaging technology allows you to see your baby in the form of 3-dimensional ultrasound images and real-time 4-dimensional motion viewing. We also offer an assortment of 2D diagnostic scans for families seeking a little extra reassurance about the wellbeing of their baby-to-be. 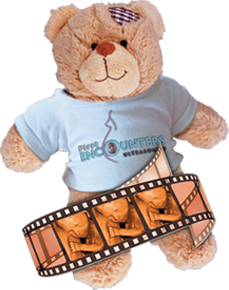 Parents, children, friends, and extended family members are all welcome here at First Encounters Ultrasound. All scans are carried out in a comfortable clinic environment, and our scanning rooms can seat up to six guests, meaning that your loved ones can come along to meet the new arrival in live 4D motion.